Long before European boats reached the shores of the Americas, sophisticated civilizations had already developed throughout the continents. The empire of the Maya, located in modern Mexico and Central America, influenced civilization there for centuries. The ancient Maya had fully developed the idea of the calendar, detailed a writing system, pioneered new ideas in agriculture, and built towering palaces and temples that still stand today. 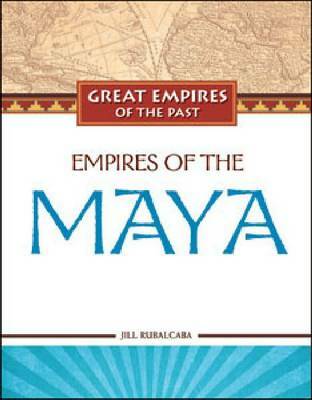 ""Empire of the Ancient Maya"" gives a brief summary of the history of the empire, placing it within the context of its time period and geographical location, and then explores the evolution of Maya civilization from its origin through the classic period to the Spanish conquest. Delving into daily life, the book includes Maya achievements in mathematics, astronomy, technology, political organization, commerce, architecture, and the arts.